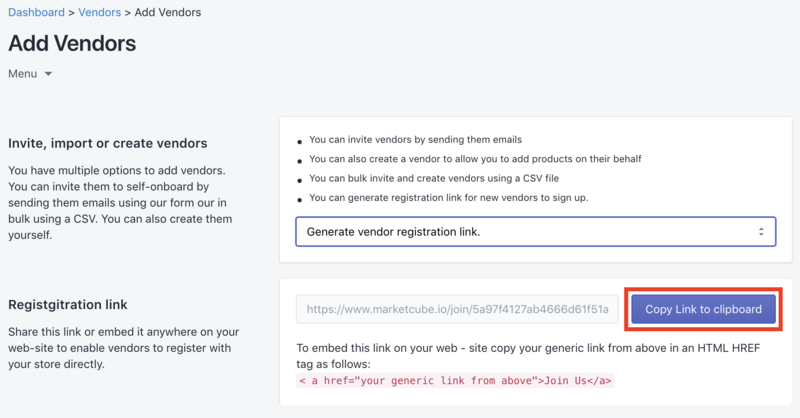 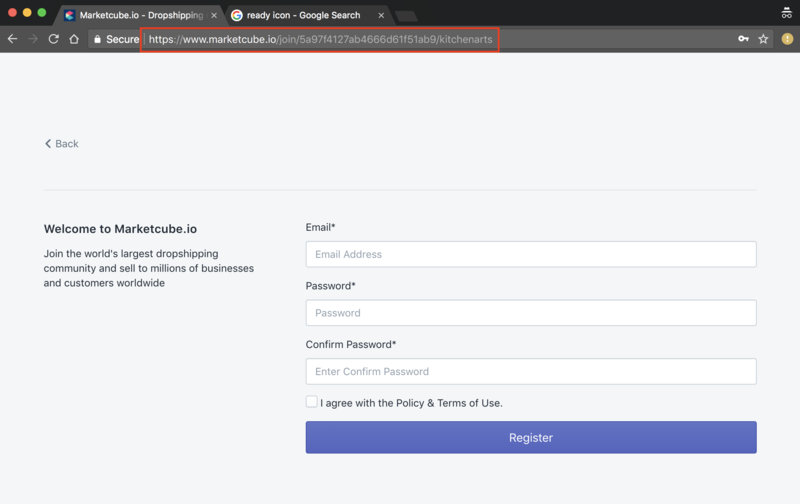 Vendor invite link is a Seller's (marketplace operator's) unique url to allow vendors to signup, via Marketcube.io's platform. 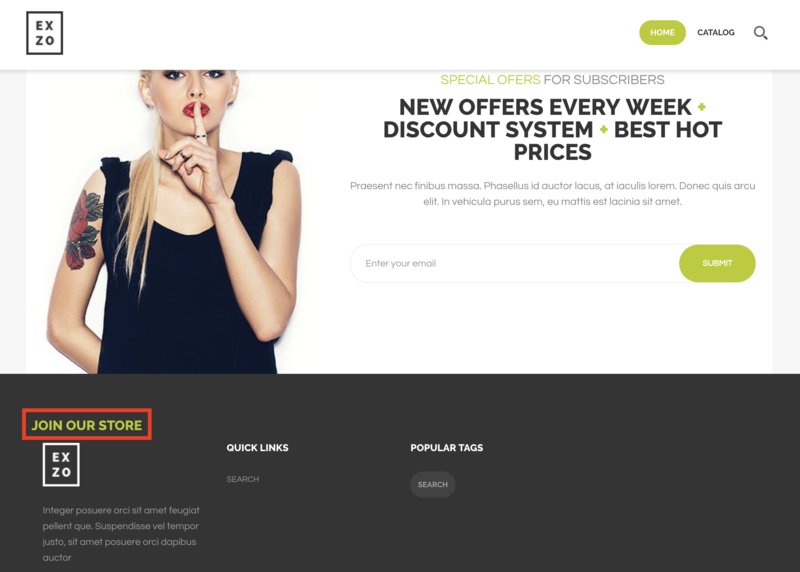 The Seller can embed the link anywhere on their website. 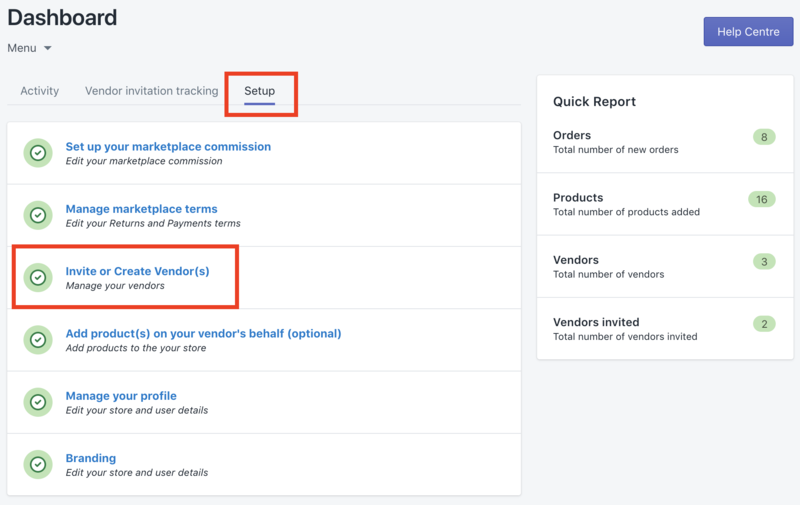 Then select the "Add Vendors" button in the top right. 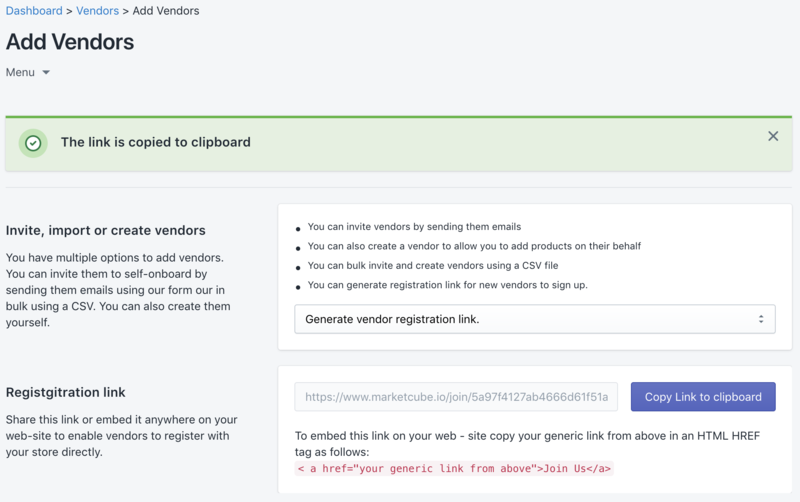 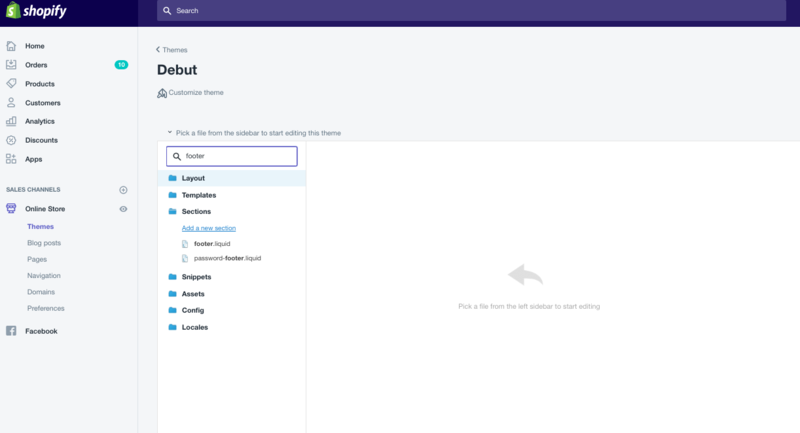 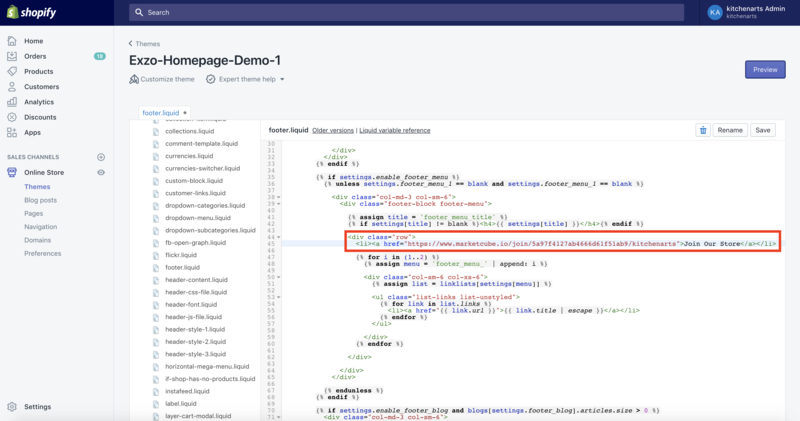 And finally, clicking the link will take the vendor to the registration page, (which you will be able to brand with your logo and messaging).